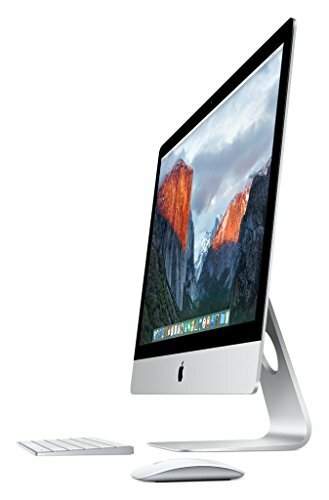 The stunning all-in-one iMac features a beautiful 27-inch Retina 5K widescreen display, quad-core Intel Core i5 processors and AMD Radeon R9 M390 graphics processor with 2GB of GDDR5 memory. 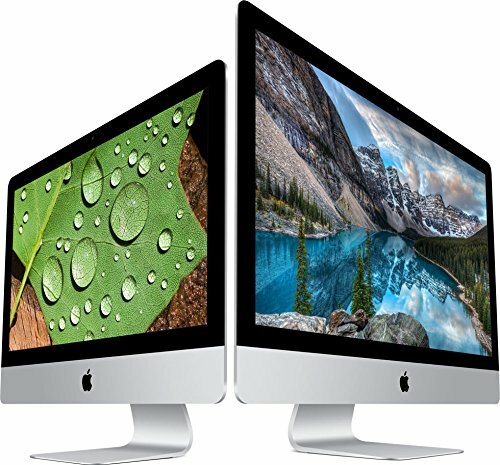 And it comes standard with 8GB memory, a 1TB fusion drive, and advanced, high-speed I/O, including two Thunderbolt ports and four USB 3 ports. 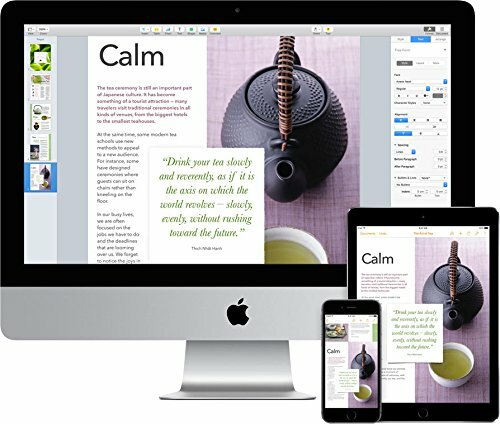 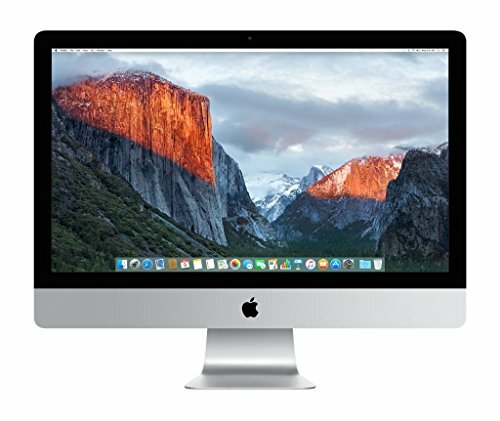 Purchase Apple iMac MK472LL/A 27-Inch Retina 5K Desktop (Discontinued by Manufacturer) at Discounted Prices ✓ FREE DELIVERY possible on eligible purchases.